Pricing of printer and consumables varies from region to region. Page price herein is closer to the retail price in the U.S market. The current dye sub printers on the market are only capable of printing up to 6x9 inch photos, unable to fulfill the growing panoramic photo needs. 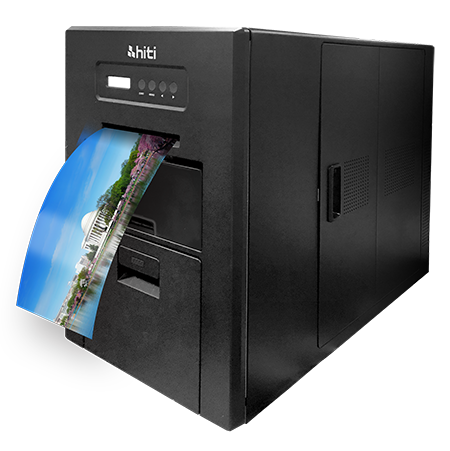 With HiTi’s revolutionary design changes and breakthroughs, we can now print up to 6x56 inches, realizing the possibilities of panoramic photo printing. With the conventional wet lab equipments needing more than 30 square ft of space, X610 only needs a mere 3.2 square ft in comparison. Based on the plant rents of US$15 per square ft, a monthly rental fee by using a X610 instead can save US$400 or more, significantly reducing the cost of operations. Despite its amazing print speed, X610 operates at a much lower power consumption than conventional wet lab printing. The hourly power consumption for X610 is only about 0.95KWh, which is around 15% of the power consumption needed for conventional wet lab equipments. 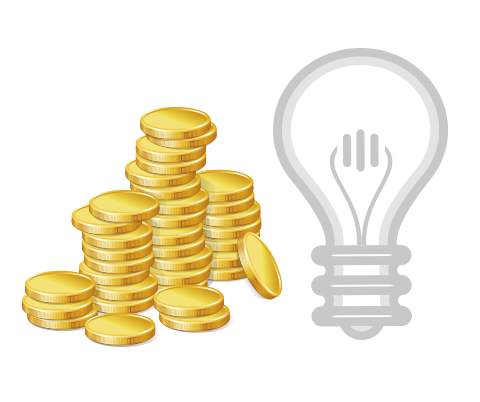 Based on industrial electricity consumption of US$0.069 per kWh, if both equipments operates for five hours a day, 25 days a month, X610 can save about US$45 per month on electricity alone. If a photofinishing plant has 30 units of conventional wet lab equipment, turning to X610 for photofinishing saves more than US$1300 every month on electricity. Even more, conventional wet lab printing generates a lot of heat during operation, resulting in the fact that stores need to turn on air conditioning to lower the indoor temperature, therefore, X610 can save a lot more expense than you can imagine. 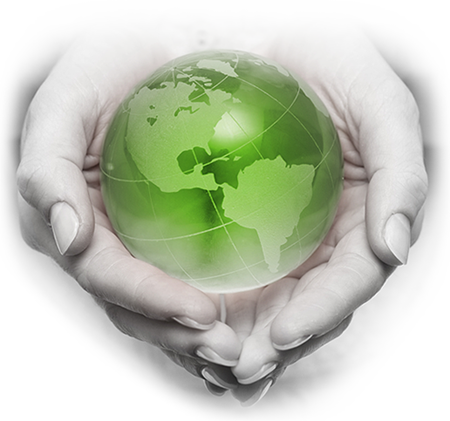 The implementation of energy conservation and carbon reduction has always been the direction of HiTi’s efforts in environmental protection. Through the revolutionary innovation of the photo paper production, the carbon emissions generated in each 4x6 photo paper is less than 3‰ of previous procedures. It is expected that after the enhancement of the G1.5 generation ribbon developments in 2019, through the innovation of ribbon and photo paper productions, the carbon emissions generated by the production of each 4x6 photo will be reduced 2.5 times more than the previous processes. With a production of 1 billion 4x6 photos per year, the reduction in carbon emissions from the consumables production is close to 2.1 Central Parks. HiTi Digital not only promises to provide quality products to customers, but also implement on eco-friendly manufacturing practices. Power on X610 and you can instantly print photos without machine warm-up time . New photo paper formula without use of toluene. High quality, low ownership cost, and more eco-friendly. Outstanding print quality without chemical process and maintenance, accurate color reproduction supporting customized ICC profile. 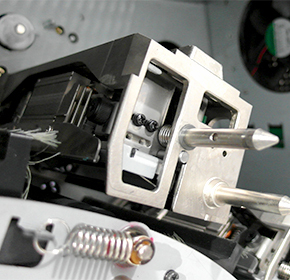 Dye sub thermal print head modules are the key to dye-sub printers. Even a fleck of dust flying in may easily cause the photo quality to be flawed. It needs to be cleaned frequently, but even so, it may wear out after a period of time. Now you can log in your product serial number here: http://www.hiti.com/RegisterCenter/Product/ReadFirst.asp and get a free warranty repair within a year for the X610 printer plus a free warranty repair within three years for the dye sub thermal print head module; human error, damages caused by violation of the instructions, accessories items, outer box and packaging materials excluded. follow us on f Copyright© HiTi Digital, Inc. All Rights Reserved l The site is best viewed at 1360x768 resolution on Chrome、Firefox or IE8 above.